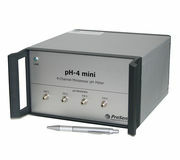 The pH-4 mini is a fiber optic pH meter for simultaneous operation of up to 4 pH sensors. 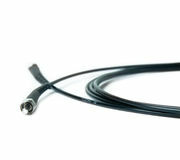 The matching pH sensors type HP5 & HP8 are based on a 2 mm optical fiber and optimized for physiological solutions. 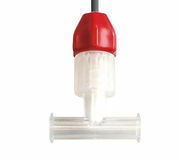 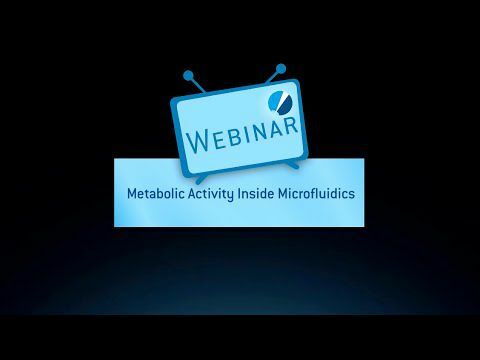 The pH meter is connected to a PC and controlled with a user-friendly software.